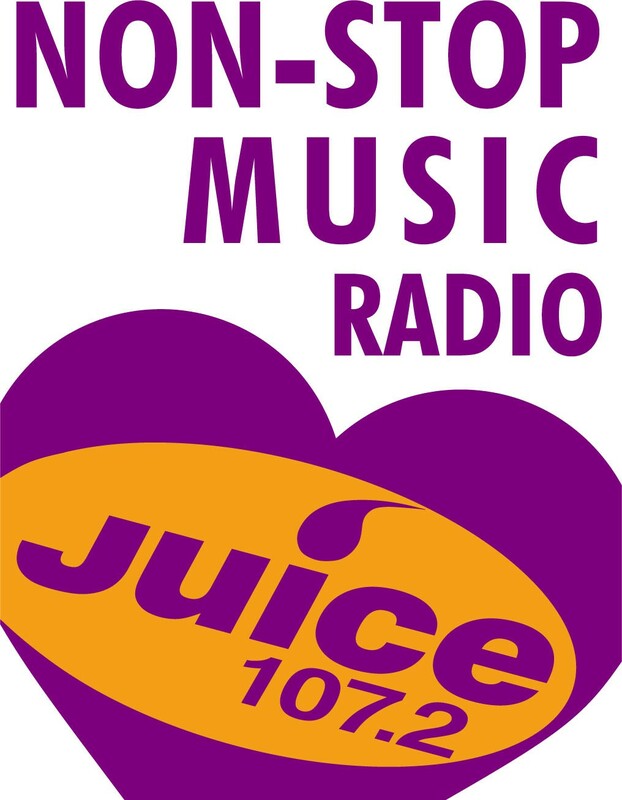 Those lovely juciy people down juice fm are supporting the Brighton fire walk in every way they can, so listern in to 107.2 NOW. Their man Brooksy will be taking part in the fire walk, taking the plunge and walking 20 foot of burning hot coals! why not come down on the day and see for your self, or even take part?